Relapse among substance users occurs more often than you might think with as much as ninety percent of individuals relapsing at least one time and as many as seventy two percent of relapse more than once. Tragically, the thought of relapse created by drug and alcohol treatment centers, is one of the main reasons why many people relapse in the first place. If you are preparing to enter a program, or if you have just returned from a program and want to know how you can prevent a relapse; here is some information that might help you. 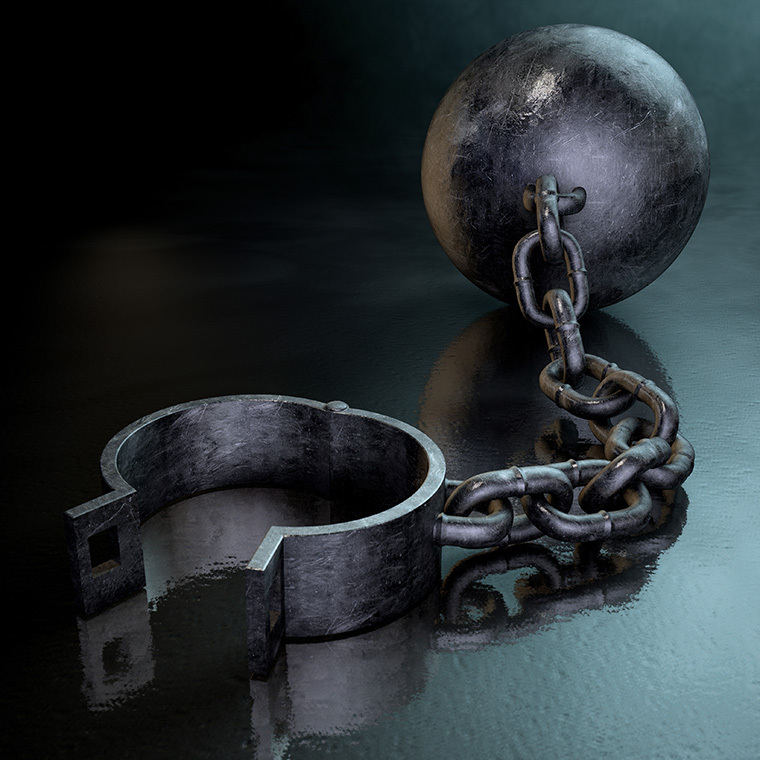 There are many reasons why people relapse while they are trying to maintain a sober life. One of the reasons is that they did not receive an adequate amount of care while they were in a rehabilitation treatment program, which can happen for a number of reasons. Treatment can reiterate the thought of being diseased and hopeless. They do this by teaching that relapse is a normal and expected part of recovery. The idea of relapse can be damaging because the substance user will feel like they can use drugs or drink and it’s expected of them. If someone has told them over and over again they are sick and have an incurable disease, why would they need a reason to change their life. There are alternative programs such as the Saint Jude Retreats that does not teach that addiction is a disease and we know that relapse is not a part of recovery. Once you return from a program, you have probably already began to make changes in your life. This is important because if you do not make any changes from your old life, then it is likely that you will return to your old habits. In order for you to be successful in a new life, you need to get a new life and gain a new perspective! Create goals for yourself that you want to achieve. If you begin thinking about drug or alcohol use, think about how that might stop you from reaching your goals. Ask yourself if drug use is worth it? For many individuals some goals may include, going back to school, finding a new group of friends to hang out with or new hobbies or activities that bring you happiness. Avoiding a relapse will depend largely on whether or not you have made up your mind to stop your habitual drug and/or alcohol use. Many individuals believe that they want to quit their substance use; however as soon as things fall apart, they return to alcohol and drugs for the answer. Making up your mind to stop your substance use may also require that you develop new habits and behaviors as well as learn to make different choices that will support your decision to turn away from alcohol and drug use. St. Jude Retreats offers a six week, cognitive behavioral education program that uses self change and self awareness to teach guests to make choices that are more productive and to develop habits and behaviors that are positive and more purposeful to their life. 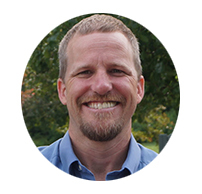 Our guests are empowered and discover that they can have a live that is permanently free from substance use. NextDo I need recovery for a drug addiction? 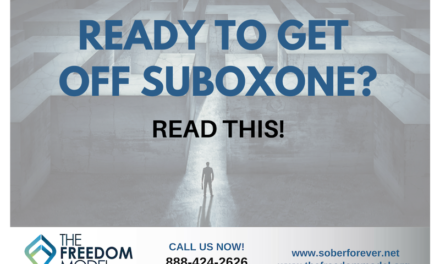 Is Suboxone the Answer to Heroin Addiction?